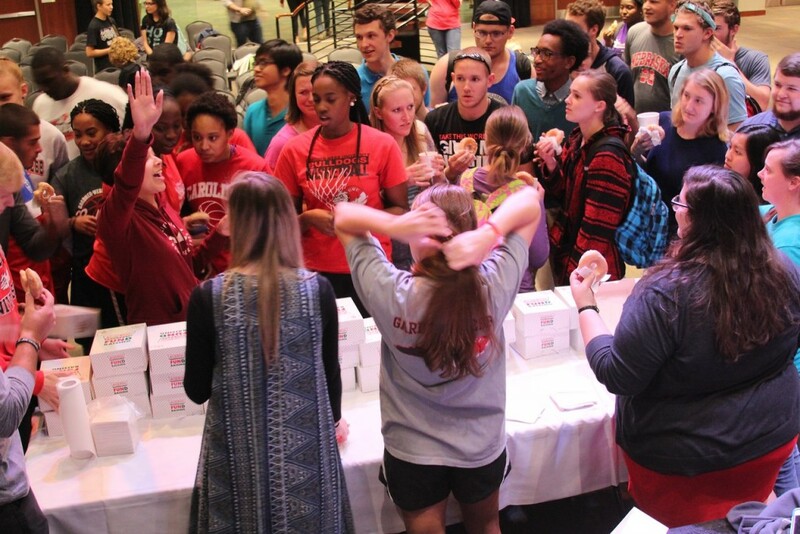 Students line up to receive their free donuts. 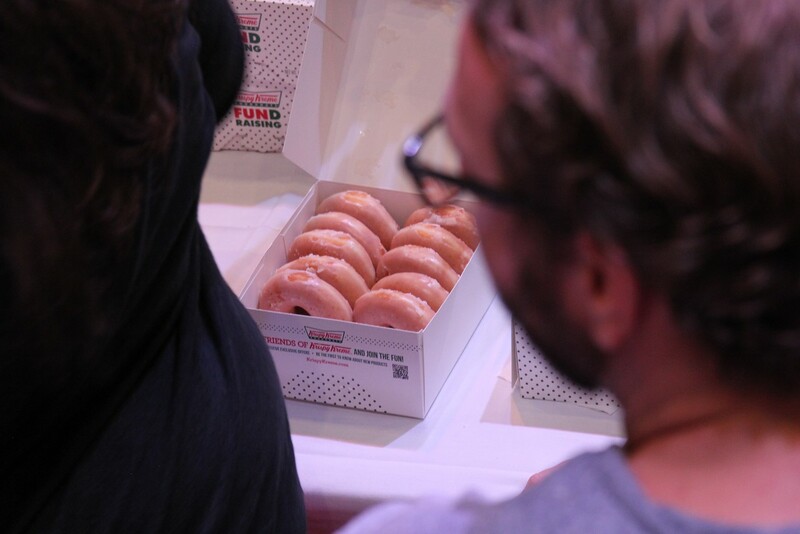 Volunteers from Christian Ministries United (CMU) serve their fellow students free donuts as a relief from Midterm studying. 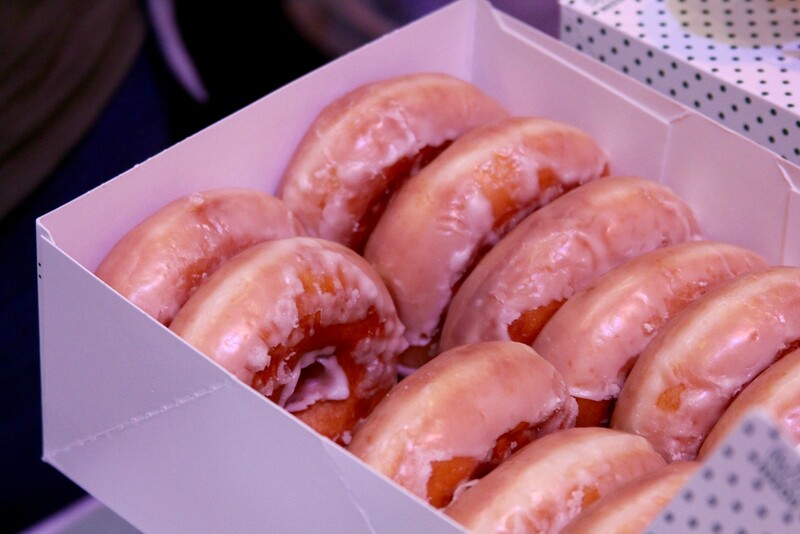 A student bites down on a Krispy Cream donut. 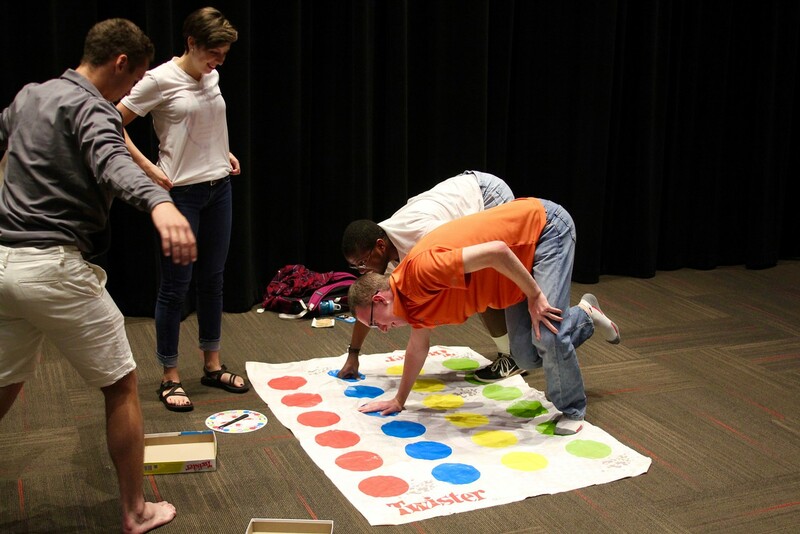 In addition to free donuts, students were given a variety of games to play including Twister. 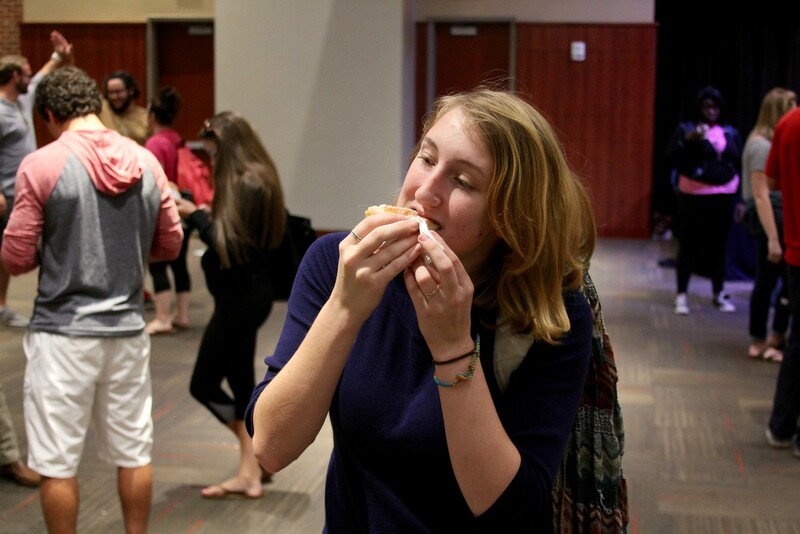 Be the first to comment on "Students gather for free donuts and fun at Midterm Munchies"